IDC estimates that the worldwide data center SDN market will be worth more than $12 billion in 2022, recording a CAGR of 18.5% during the 2017–2022 period. The market generated revenue of nearly $5.15 billion in 2017, up more than 32.2% from 2016. In 2017, the physical network represented the largest segment of the worldwide datacenter SDN market, accounting for revenue of nearly $2.2 billion, or about 42% of the overall total revenue. In 2022, however, the physical network is expected to claim about $3.65 billion in revenue, slightly less than the $3.68 billion attributable to network virtualization overlays/SDN controller software but more than the $3.18 billion for SDN applications. 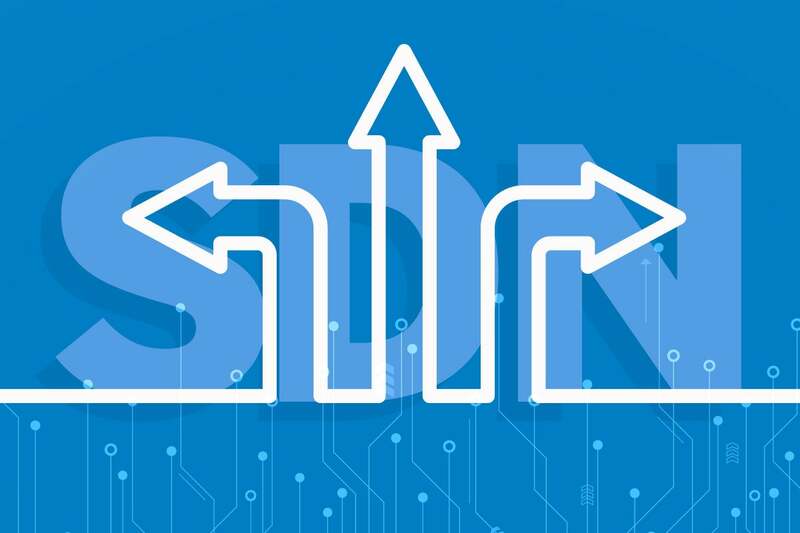 IDC says the SD-WAN infrastructure market will hit $4.5 billion by 2022, growing at a more than 40% yearly clip between now and then.